Savannah Georgia's Top Chiropractor For Auto Accident Injuries. 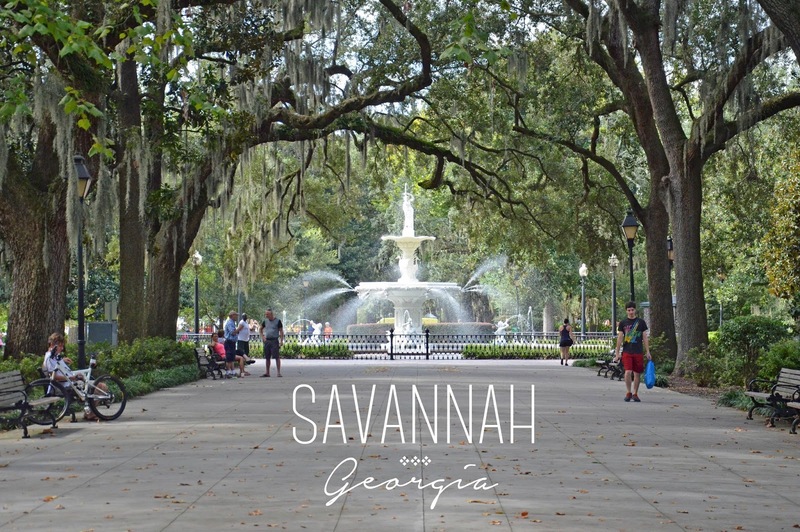 After you have been in a car accident or have been suffering from chronic pain in Savannah; headaches, stiffness, memory problems, low back pain and neck pain can continue for months. If you don't find the right local doctor, the pain starts to drastically affect your health and quality of life. That is what makes Chiropractic Care so important. Many people are beginning to realize that Chiropractic treatment produces the fastest and longest lasting results following a car accident. Chiropractic pain management at Arrowhead Clinic's Savannah office is precisely organized for victims following a car accident or dealing with chronic pain symptoms, our approaches to care are gentle, safe and always all natural. The main goal is to help your body naturally relieve residual soreness and stiffness while at the same time restoring flexibility and mobility. The results our patients see are a drastic reduction in acute pain symptoms and inflammation, increased lower back and neck ranges of motion, better sleep throughout the night and elevated mental clarity. We achieve these rapid results with chiropractic adjustments to restore proper motion in the joints, decompression therapy that uses intermittent spinal traction to take stress off vertebral joints while simultaneously hydrating your discs, electrical stimulation to reduce muscular and nervous system pain in localized areas, and much more. It is truly a clinic designed specifically for Accident Care victims. The pain management and correction protocols we use at our Savannah Chiropractic office are revolutionary. If you were recently in an Auto Accident or are experiencing chronic back pain or neck pain symptoms, click the link below for a Free Consultation with one of our doctors near you at the Top Chiropractic Clinic in Savannah Georgia. Dr. Rachel Banks graduated from Jackson State University receiving her Bachelor of Science degree in Biology/Pre-medicine in 1990. She then moved on to attend Life University when she was called to the healing aspects of Chiropractic care, she graduated in 1997 with a doctorate in chiropractic. She’s also a proud member of the Georgia Chiropractic Association. Dr. Banks joined the Arrowhead family in 2009 becoming the floater doctor in the Atlanta/Savannah/ Brunswick offices. Her belief and dedication to the field of chiropractic has made her an intricate part of Arrowhead Clinics. In 2016, she was asked to make a permanent move to Savannah taking over the Mall Clinic. Dr. Banks revamped the staff, implemented her own style of leadership and management and in 2018 her clinic won “The Most Goals Met” in 2017. Dr. Banks was born and raised in Atlanta and a member of Alpha Kappa Alpha Sorority but enjoys living here in Savannah with her loveable furbaby - Lola.